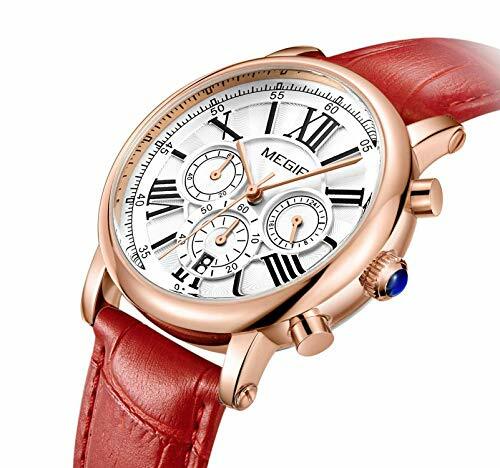 MEGIR established in 1996, which is engaged in research,professional design and development, manufacture and sells, production and sales watch company. After years of development, MEGIR has contain sports, business, military, army special, pilot, racing, chronograph, retro series watches . MEGIR puts customers at the first position, aims to develop and produce high-quality watches to meet customer expectation and bring the MEGIR watch to the world. MEGIR has perfect after-sales service, we provide superior quality after-sales service for every customer, and we will refund you or change watch for you with no condition. If you have any questions about this product by MEGIR, contact us by completing and submitting the form below. If you are looking for a specif part number, please include it with your message.